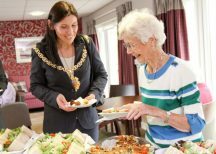 The official opening of a new extra care scheme in Cheltenham went with a swing thanks to a visit from the town’s Mayor and a lively performance from a local Jazz quartet. 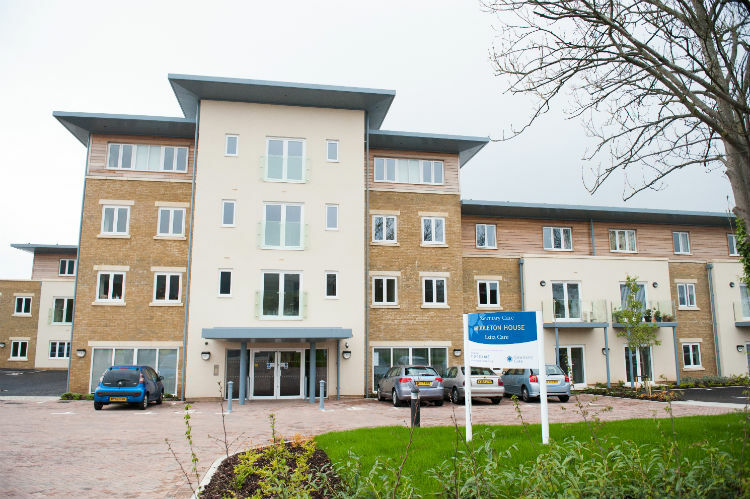 Middleton House is a brand new extra care scheme developed by leading housing and care provider Sanctuary Group on the site of the former Delancey Hospital in Pilley Lane in Leckhampton, Cheltenham. 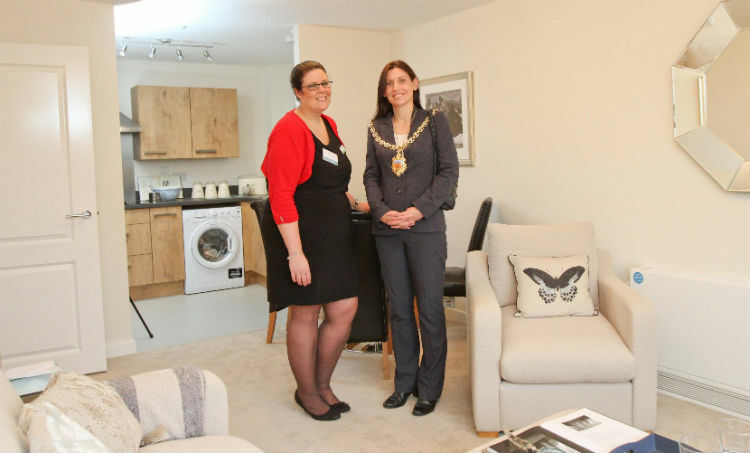 The £5 million scheme was completed earlier this year and the Mayor of Cheltenham, Councillor Wendy Flynn, joined new residents and other local partners on Wednesday 28 May to celebrate its official opening. The celebrations included a formal address from the Mayor and entertainment from locally acclaimed Jazz quartet, The Hipcats, enjoyed by residents and visitors alike. 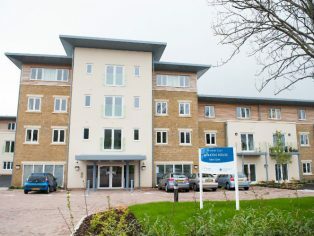 Those attending were also given a guided tour of Middleton House, an opportunity to see first-hand how the state-of-the-art extra care scheme for over 55s offers the best of both worlds – beautifully finished individual apartments allowing tenants to live comfortably and independently in their own homes while having access to a full range of care and support on site as needed. There is a mix of 49 one and two-bedroom apartments at Middleton House available to rent or buy on a shared ownership basis. 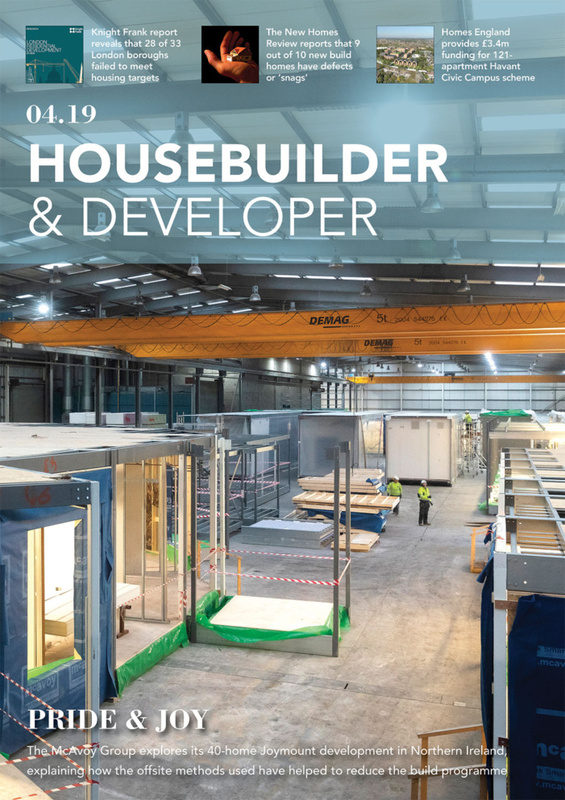 Whether rented or owned, each apartment has a fully equipped kitchen, fully-assisted bathroom and carpets throughout, and there is as a secure door entry system, Intercom and staff on site 24 hours a day for extra peace of mind. 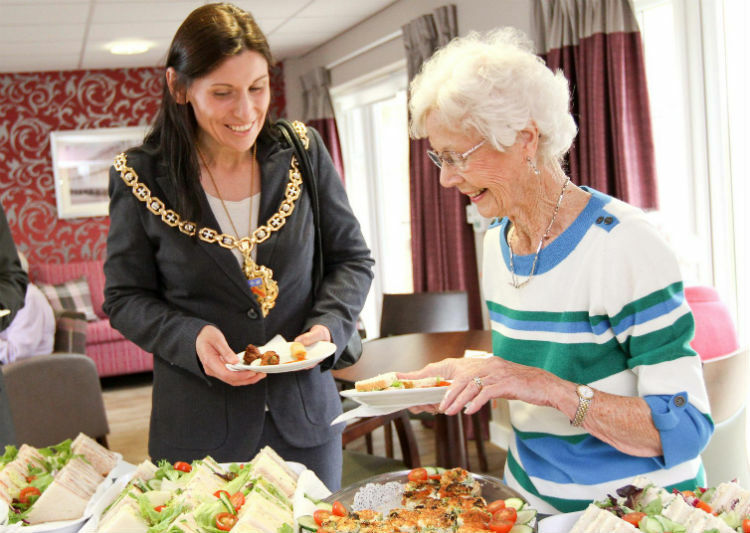 The scheme also has beautiful landscaped gardens for all to enjoy, and boasts a superb range of on-site facilities including a restaurant and hairdressing salon located in a central hub that both residents and the local community can use. 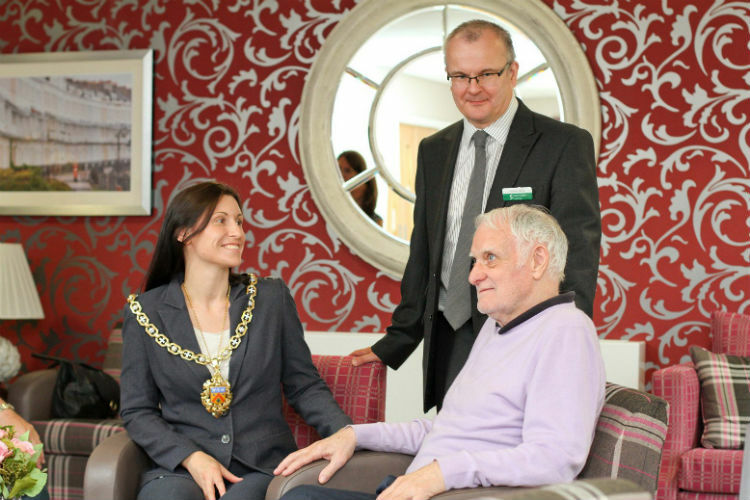 “We are hugely proud of Middleton House and all that it offers to those who live here and to the local community. 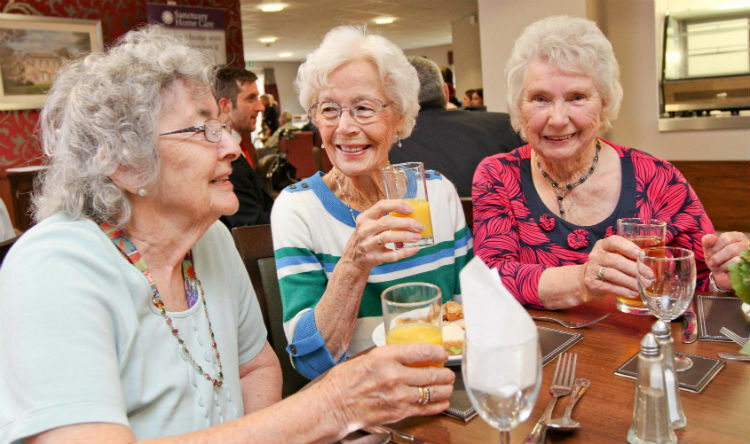 The concept of extra care is a forward-thinking one, making it easier for older people to live full and independent lives in the heart of the community, secure in the knowledge that they can access additional support and care as and when needed, without the need to uproot. 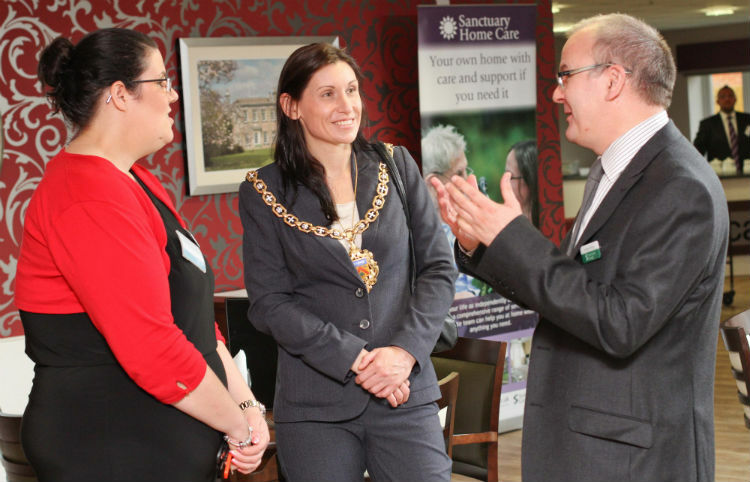 Middleton House has been developed in partnership with Cheltenham Borough Council and built by Berkeley Homes, and will be managed by Sanctuary Home Care, part of Sanctuary Group.